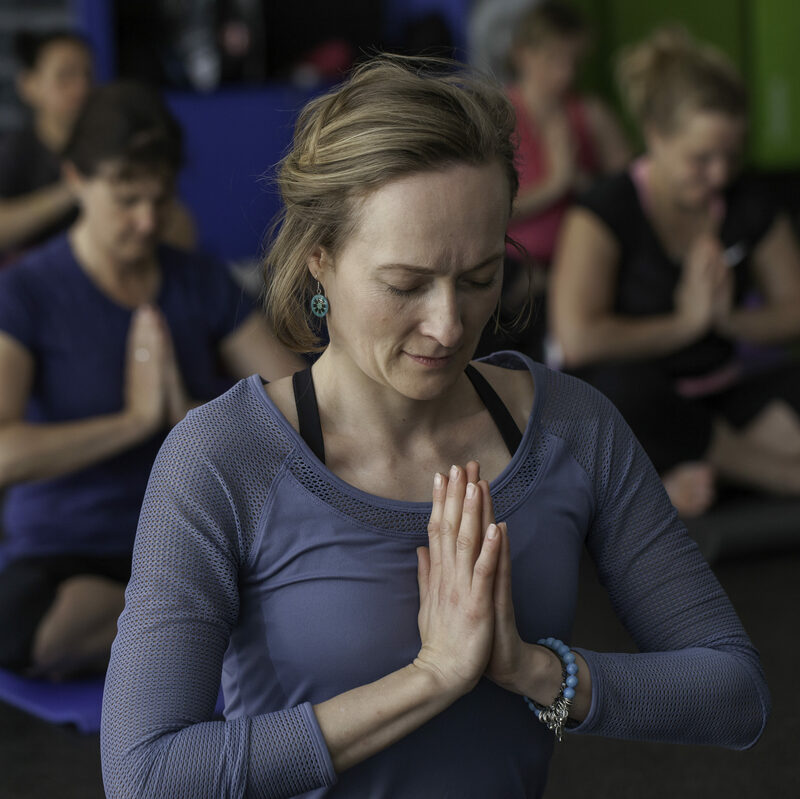 Slow Yoga is all about finding balance, and building the foundations of your Yoga practice. If you’re new to Yoga, this is a great place to start. Just let the instructor know you’re new and they’ll show you where to stand and what to do.